« Just How Important Is Music? 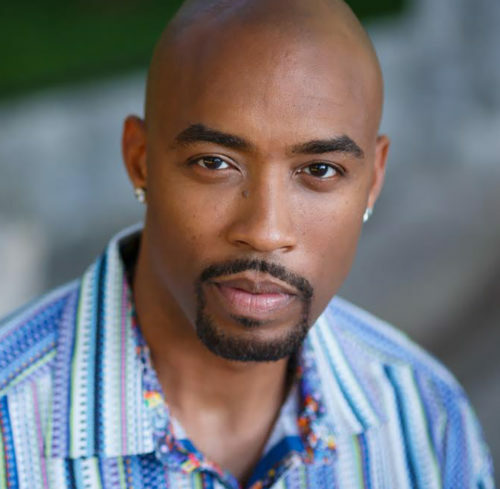 What The F*ck Happened To Montell Jordon? Ladies, ladies!! 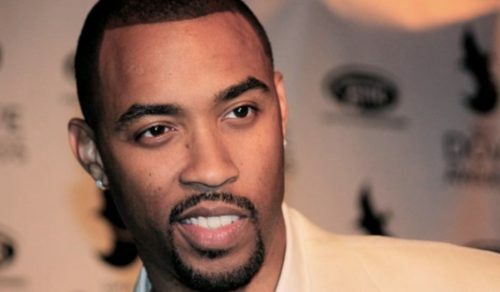 If you did not think that Montell Jordon was one of the finest men of the 90s to ever grace hip hop with his presence, something is definitely wrong 👀 🤣. He had the looks and the talent! But, WTF happen to Montell? Once he was burning up the charts in the mid 90s, and now it seems as though he fell off the face of the earth! Well, not exactly, but it sure seems that way. While the music industry has forgotten about him, and just thrown his accomplishments aside like a piece of rag cloth, his fans still remember him. 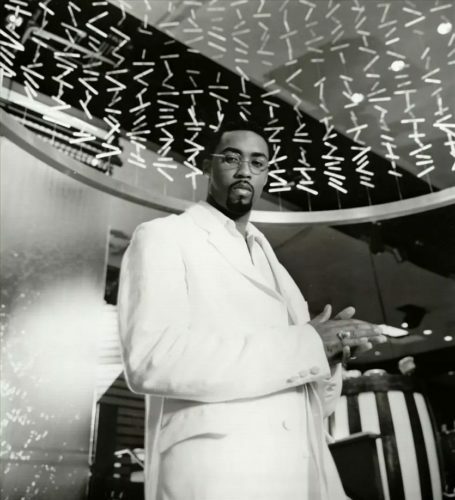 In 1995, Montell ripped the Billboard charts to shreds, when he released his smash #1 hit, “This Is How We Do It.” In addition, it was #1 on the Canada Dance charts, and #1 in the UK. I need to try and give my readers some perspective as to how massively popular Montell was. First, the song was not only #1 on the Top 100 Charts, it stayed number one for 7 weeks! Some of today’s most memorable hits has NEVER been #1 for seven weeks consecutively! That’s jaw dropping! Another example (just to give you an idea), music streaming wasn’t even a thing in the 90s. In fact, I’m not even sure if it had even started yet. But Spotify has calculated over 86M+ streams to-date. I could only imagine what the numbers are like on other streaming services. But, Montell didn’t stop there! He had other massive hits as well. Such as his 1998 song “Let’s Ride,” Let’s Ride was one of my least favorites, but never the less, it reached #2 on the Top 100 Charts. In that same year, he released a song that I absolutely loved called “Get It On Tonight,” which reached #4 on the charts! I used to dance to that all the time, the music was so smooth, unique, and groove-able. Now, albeit, I didn’t read his book, and I’m NOT judging Montell, but from the little I know about his book, it appears VERY typical. In it he talks about how he devoted himself to god and the church, blah blah. We’ve heard that same thing from people such as the late Vanity, of Vanity 6. We also heard the same story from the legendary Al Green. The story is either, they weren’t selling any records anymore, so they “turned their lives over to god;” or something life altering had happened to them, that literally scared them in to the church. I literally feel like I could predict most of the stuff in his book. Like many other classic artists who moved from one genre to gospel, that magic they once had that gave them the hits we all know and love, usually gets left behind as well. The only thing we can do is reminisce on the oldies that made them great once upon a time. 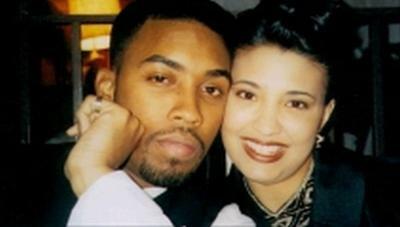 The last I checked, Montell is still married to his wife of 25 years, Kristin Hudson, and they’re both very happy. Good for him.